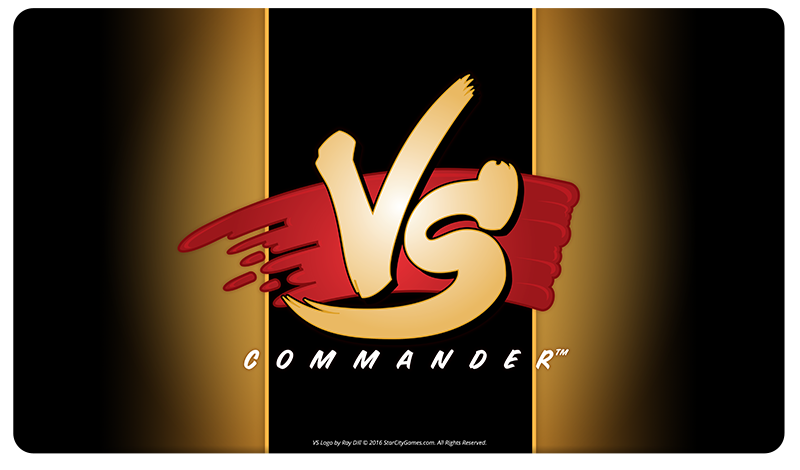 It’s the Commander crossover you’ve all been waiting for! Justin Parnell and Jeremy Noell of StarCityGames.com take on Denis Stranjak and James Keating from Channel Fireball! Break out the popcorn, because this one’s a blockbuster!